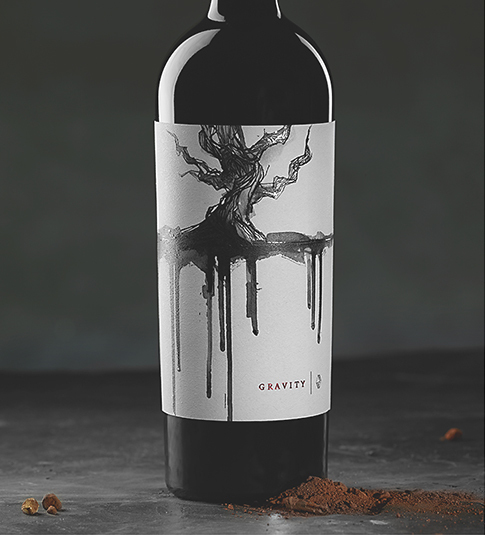 The Gravity Red Blend is named for a remote, hard-to-reach Petite Sirah block on a lower slope of the Monte Rosso Vineyard. Its location on the edge of a canyon and its steepness produces grapes with exceptional intensity. Six varieties—Petite Sirah, Cabernet Sauvignon, Zinfandel, Syrah, Grenache, and Barbera—create a vivid expression of the power and depth. 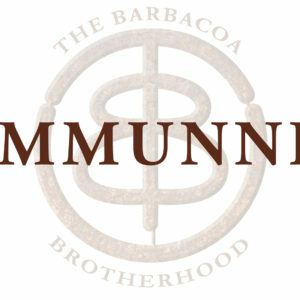 This dark, dense wine is layered with stunning flavors ranging from boysenberry and blueberry jam to blackberry and fig. 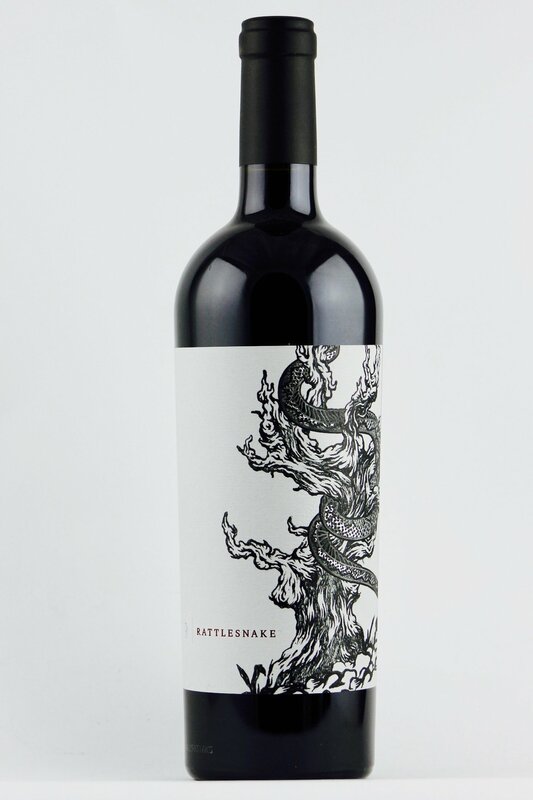 The dark berry and fig flavors pull together with accents of black truffle and dusty cocoa that create a full-bodied mouthfeel framed by assertive tannins and a long, concentrated finish.